Oya! 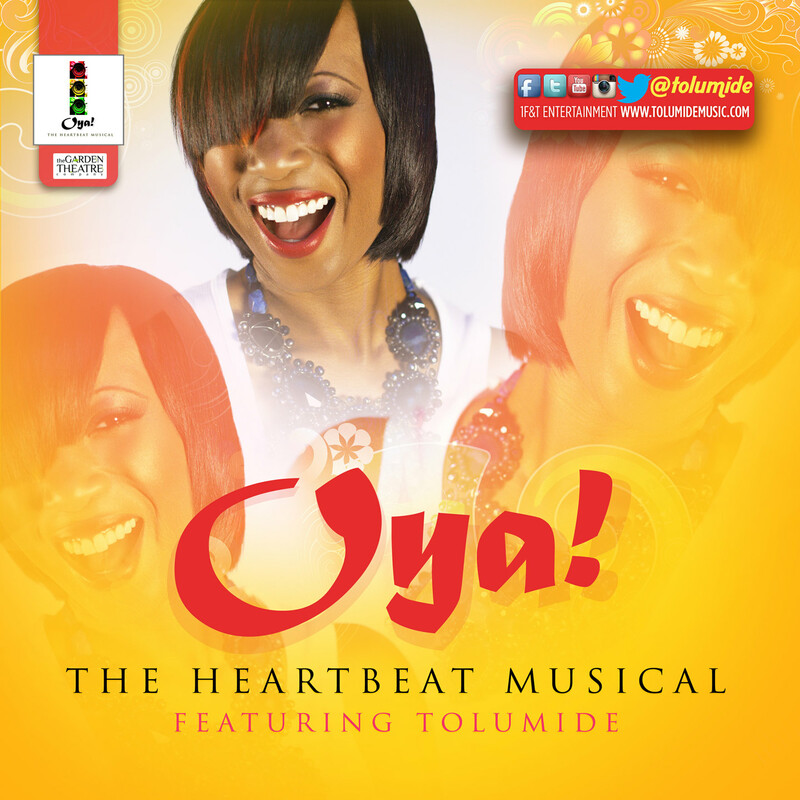 is an Afro-Soul Highlife song released Garden Theatre featuring Singer-Songwriter Artist TolumiDE. “Oya” is a Yorùbá word from Nigeria, meaning ‘Come on, Let’s Go! The song is written by Tosin Otudeko and produced by Efosa Lawal. Oya! is an Afro-Soul Highlife song released Garden Theatre featuring Singer-Songwriter Artist TolumiDE. “Oya” is a Yorùbá word from Nigeria, meaning ‘Come on, Let’s Go! The song is written by Tosin Otudeko and produced by Efosa Lawal. Genres include World Music West African Soul Afro-pop. Oya is an innovative campaign by The Garden Theatre Company, motivating, uplifting and inspiring individuals far and wide, to start with what they have (been blessed with) to get to where they aspire to be. 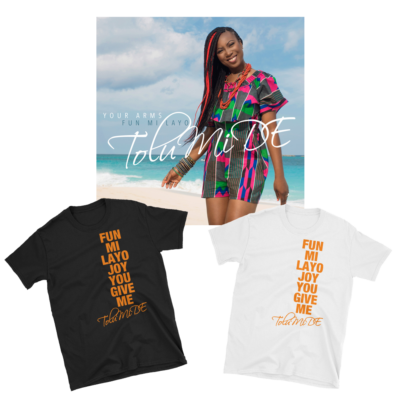 https://open.spotify.com/album/67xfR54ZXMbVt80VjSXdoz © Copyright - Tolumide / Tolumide (887516985737) Oya! 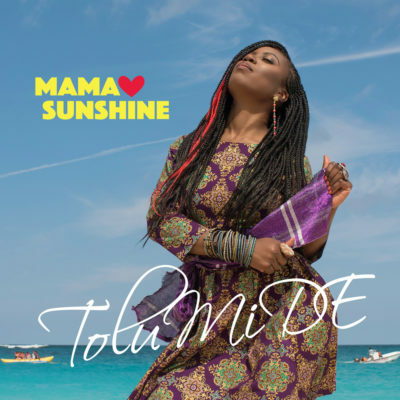 is an Afro-Soul Highlife song released Garden Theatre featuring Singer-Songwriter Artist TolumiDE. "Oya" is a Yorùbá word from Nigeria, meaning ‘Come on, Let’s Go! The song is written by Tosin Otudeko and produced by Efosa Lawal. Genre: World: Afro-Pop Release Date: 2013 Oya! 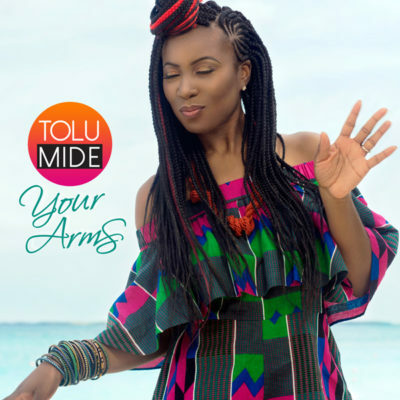 is an Afro-Soul Highlife song released Garden Theatre featuring Singer-Songwriter Artist TolumiDE. "Oya" is a Yorùbá word from Nigeria, meaning ‘Come on, Let’s Go! The song is written by Tosin Otudeko and produced by Efosa Lawal. Genres include World Music West African Soul Afro-pop. Oya is an innovative campaign by The Garden Theatre Company, motivating, uplifting and inspiring individuals far and wide, to start with what they have (been blessed with) to get to where they aspire to be.